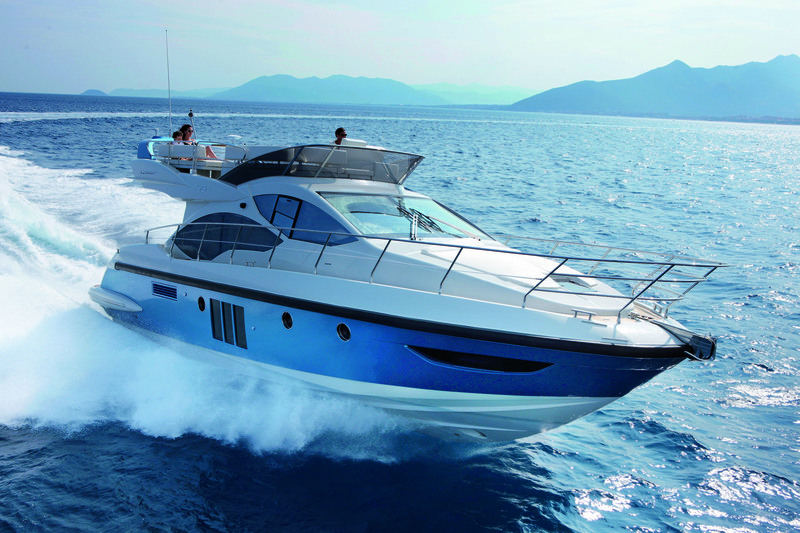 The arrival of the Azimut Atlantis 50 Open continues the expansion for the Atlantis brand range. 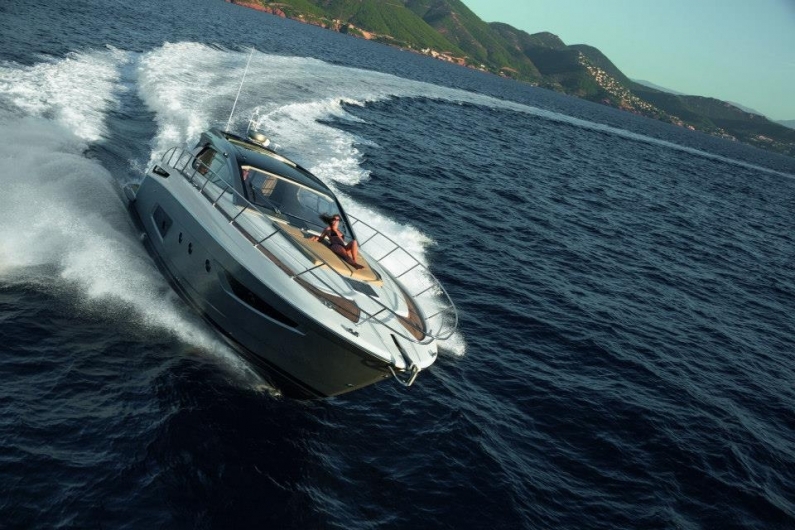 The Azimut Atlantis 50 Coupè has been available since last autumn and the new Open version debuts at boat shows starting September 2014. 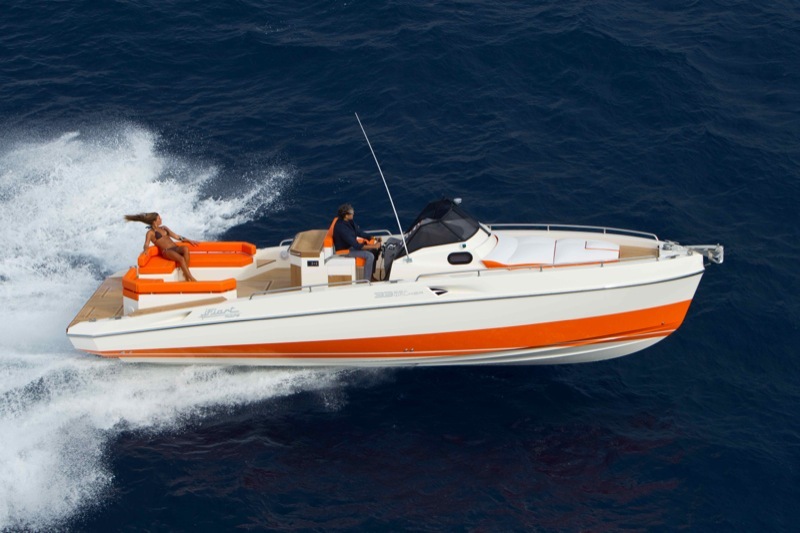 Same quality and performance will be attributed to the Open 50 to meet the needs of those who wish to enjoy the sea with different styles of approach these models offer. The World Sports Boats team take a closer look at the differences the 50 Open brings. A very special moment in the history of Riva happened on the 16th March, the launch of a brand-new class of yacht, entirely conceived and built in Italy with the heir of a centuries-old tradition. The Riva 122’ Mythos is bound to mark a turning point in the history of the brand and, at the same time, become a symbol of it with its fitting Mythos name. The WSB team takes an exclusive look at the ground breaking arrival from Italy. A day trip on the 33 SeaWalker, with its unique open spaces, feels like going for a stroll on water. 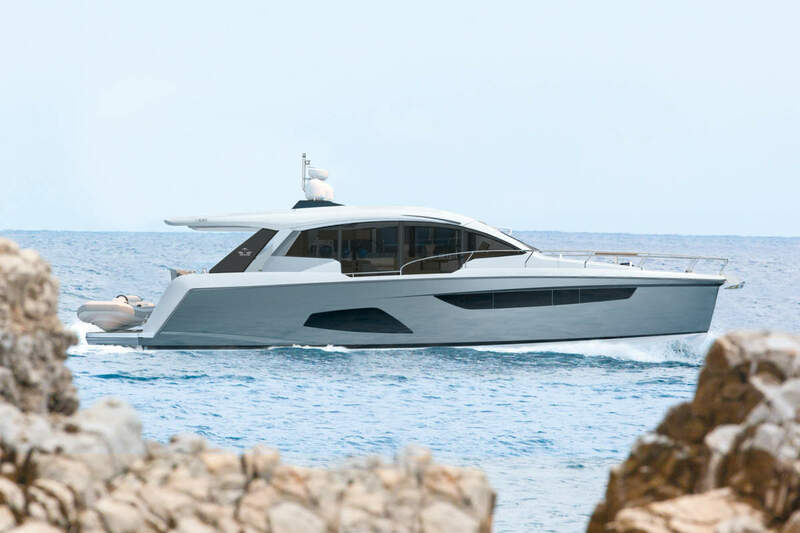 The walk-around by Fiart, premiered at the Milan Fashion Week and the Genoa International Boat Show, features a surprising variety of colours and Fiart Mare’s hallmark versatility, with a multifunctional cockpit and 4 berths. WSB takes a closer look at this Italian designed Fiart. 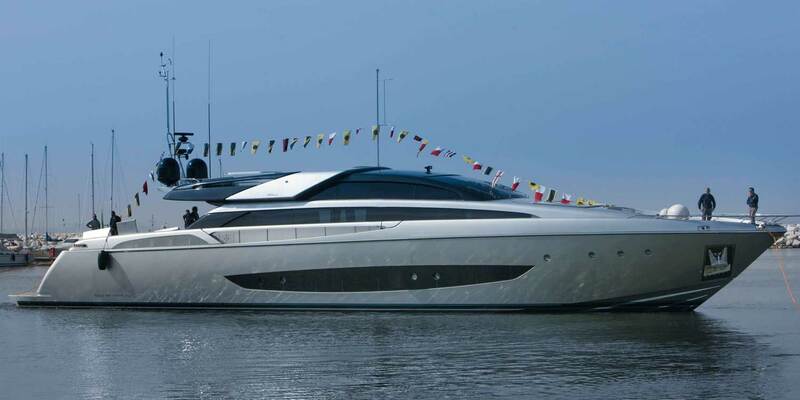 Pershing, brand of the Ferretti Group, among the leading international manufacturers of high performance open motor yachts, from 15 to 35 metres, launches a new, highly anticipated project: Pershing 82′, a contemporary reinterpretation of its successful predecessor, Pershing 80′. Once launched, the vessel will be put at sea in spring 2012, confirming the brand’s great challenge to develop large-size vessels without sacrificing sportiness and speed distinguishing the sailing of every Pershing yacht. 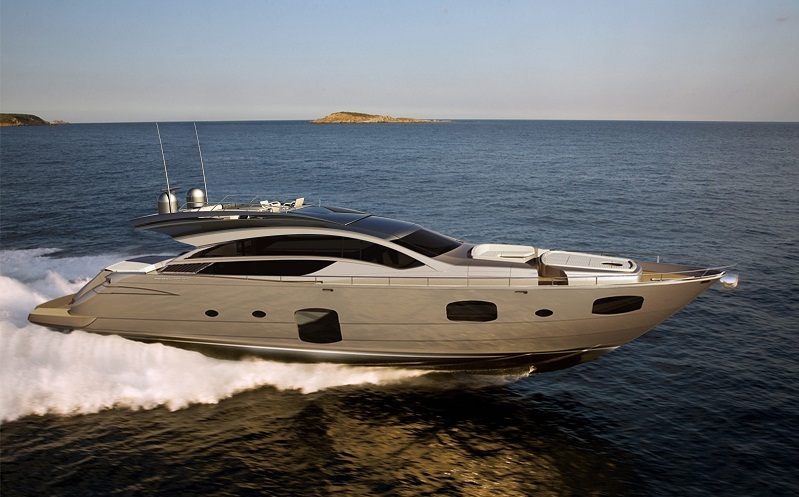 The new Azimut 45, one of Azimut Yacht’s prestigious new arrivals for 2011, sets a new benchmark for the market by re-examining the fundamental aspects of liveability and quality, attaining a level that the competition will find difficult to match.